Mare Street is a street in Hackney. It has existed since the 15th century, when it was one of the first roads at the centre of the parish. It was then known as Merestret. The word mere was either the Old English mǣre meaning a boundary - referring to the boundary with the parish of Stepney - or mere, a large pond which was fed by Hackney Brook. 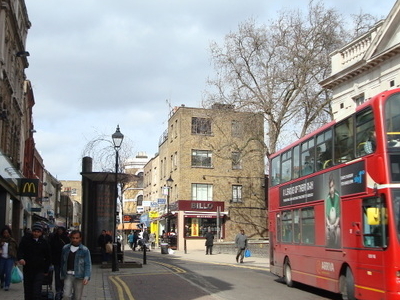 Mare Street runs north-south through the centre of Hackney. 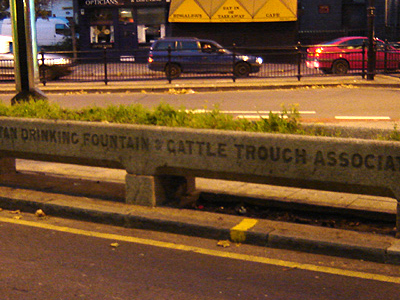 It starts at the junction of Dalston Lane with the Lower Clapton Road and runs south to the Regent's Canal. The northernmost section is a largely traffic-free shopping street, known as The Narroway. South of the North London Line at Hackney Central Railway Station, Mare Street follows the A107 to the canal, where it becomes the Cambridge Heath Road. 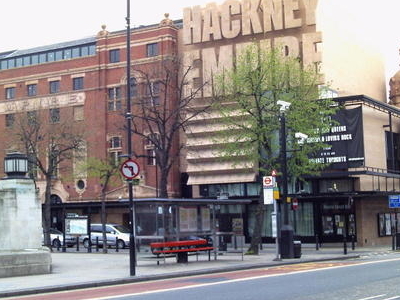 Here's the our members favorite photos of "Famous Streets near London Borough of Hackney". Upload your photo of Mare Street!